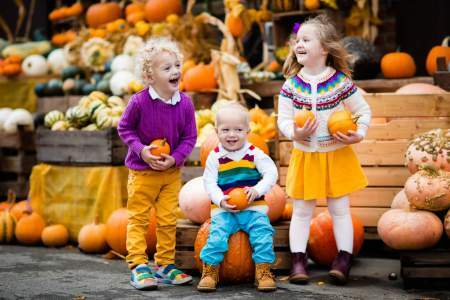 Southern Highlands Fall Festival features coloring contests, costume contests, games, activities, entertainment, food, and more. The Southern Highlands Fall Festival is being held at Goett Family Park located at 10950 Southern Highlands Parkway in Las Vegas, Nevada 89141. For additional information, call 702-361-6640. About the Charity: Southern Highlands Charitable Foundation works hard in the community to raise both awareness and financial support for community members in need. Funds raised from events such as the Southern Highlands Fall Festival provide clothing for children in need, summer camp for kids with serious illnesses, programs for the disabled, and more.